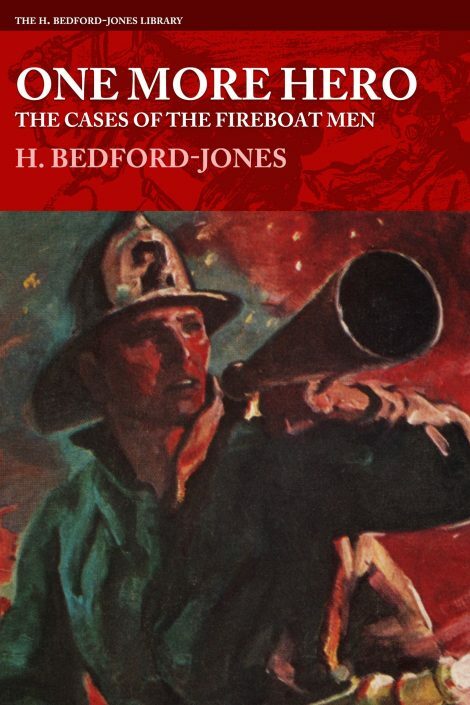 Fireboat men must be not only firemen, but sailors, divers, engineers and police—dangerous callings, all…. 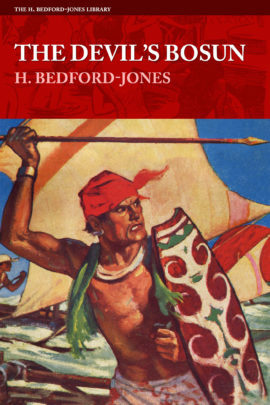 Collected for the first time, this colorful series centers around Gunboat Brendan and the tragic problem he met below the murky harbor waters. 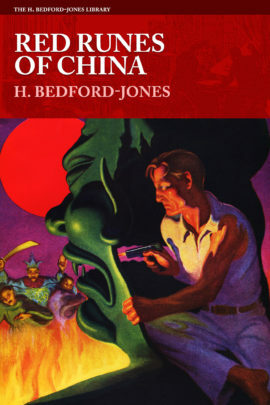 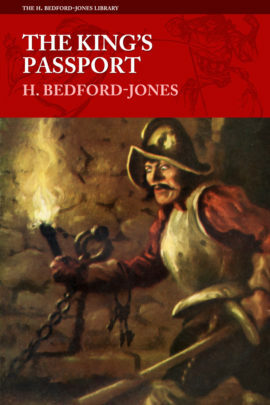 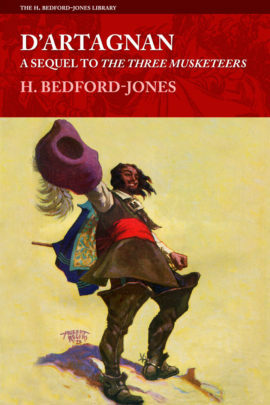 Written by the prolific author, H. Bedford-Jones, the King of the Pulps.